Minneapolis, Minnesota is well known for all its magnificent attractions and landmarks, including but certainly not limited to Minnehaha Falls, The IDS Tower, The Mall of America, U.S. Bank Stadium where the Vikings play, and the Twins home park Target Field, and of course that famous statue that immortalizes that infamous moment at the beginning of every episode of The Mary Tyler Moore Show. Whatever brings you to the area, you'll need transportation services that are not only reliable and safe, but also fun, courteous, and let's you arrive in style! 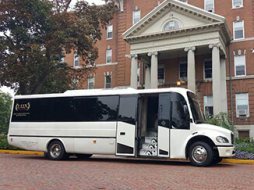 And when you and your friends are ready for a night on the town you can call on us for your special group transportation needs. 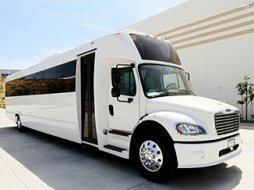 With our limo bus service your next outing will become a special occasion with our VIP bus service! We have a fleet of luxury limousine vehicles that are perfectly maintained and detailed for your enjoyment. They're all equipped with the most impressive tech goodies to ensure you have everything you need to party for all occasions! Beginning with style, our vehicles have beautiful seats and spacious leather interiors with gorgeous lighting effects to travel in comfortably. For entertainment, you'll love the flat screen televisions and DVD players and the CD/MP3 players, all of which you can enjoy over the amazing surround sound systems! You'll love the booming bass from our high quality speakers! For extra fun, you'll love that there's room to dance in the large vehicles and built-in coolers and beverage areas. You'll find there's plenty of room to chill your drinks from the time we pick you up until your drop off! 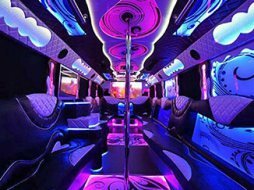 Minneapolis Party Bus services all types of events including your wedding, bachelor and bachelorette parties, birthday parties, anniversaries, prom night, pub crawls, bar hopping, road trips, scenic trips, and much more. 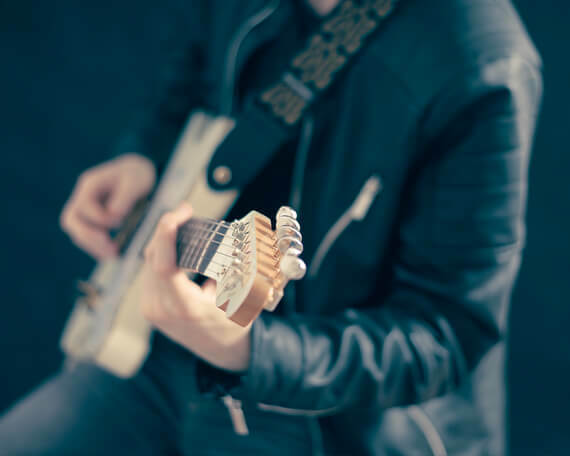 Whatever your upcoming event is, just give us a call and we'll be thrilled to put together a custom transportation package together just for you that will exceed your expectations! Because of the array of features on our vehicles, you'll find that you can customize the theme of your night out on any member of our limo rental fleet. 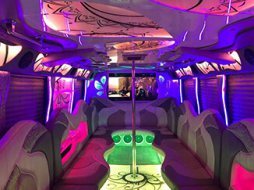 For those limousine transportation companies out there who are looking to augment your fleet of professional luxury vehicles, you can't miss out on this Party Bus For Sale! Fine wood flooring, great for dancing! When you ride with our limousine service, you can travel wherever you'd like to go! Our vast service area covers all of the city and far beyond; in fact, we can pretty much take you across the entire state! To visit some of the locations we visit the most frequently, just visit our service area page! If you don't see your city listed there, don't worry! Just give us a call and we'll let you know if you're in our service area or not! But we can tell you now, if you're in Minnesota, then you're definitely within our area of service! 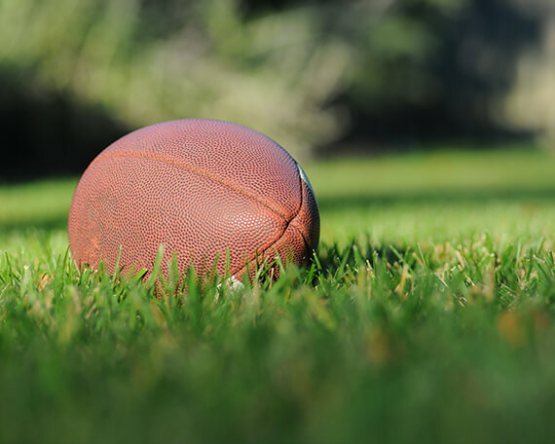 Call us today for a personalized free quote anywhere you are headed. Our company operates on a 24 hour basis, 7 days a week, 365 days a year. That means you can contact us at absolutely any time! Whether you prefer phone or email, there's always an agent standing by and ready to help! So what are you waiting for? Contact us now and get your quote or book your reservation! We provide top quality service in lavish vehicles for absolutely any occasion! We of course service common events like those shown below, but that's certainly not the extent of our expertise! Any celebration is a great excuse to enjoy a little luxury, and that's why we make our services available for absolutely anything! In addition to weddings, birthdays (for all ages), proms, concerts, tailgating, and things of the like, we also service things like corporate events, fund raisers, wine tours, graduations, anniversaries, romantic date nights, or just nights out having fun! As we mentioned above, the versatility of our vehicles make them the ideal choice for any celebration. Certainly, we have the finest Minneapolis limousines for all your transportation needs! However, it takes more than a great limo to provide great service. That's why we only hire the best drivers and why we operate 24 hours per day! Our non-stop service allows you to plan your event on your own time, rather than being limited to certain hours. We know that many events are going to need pick up early if you have a long trip ahead, or that late nights out will probably extend past closing time, and luckily for you, we are available to provide the transportation.